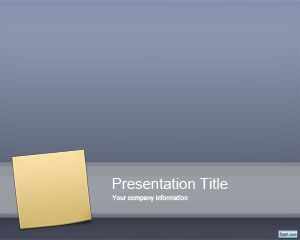 Free Sticky Note PowerPoint template background is a free post it template design for presentations. This free template with sticky note can be used for presentations on organization topics or business presentations, including academic presentations or eLearning courses. 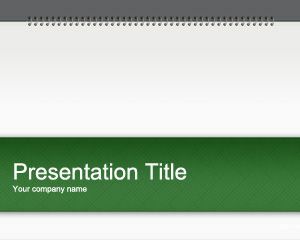 You can also download this free sticky note template for other presentation applications. 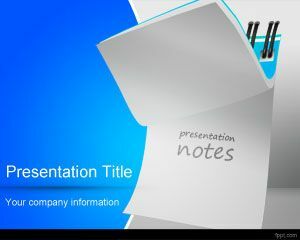 Free sticky note PPT template has a blue background and yellow sticky note in the slide design. Makes notes during lectures with the help of free Sticky Notes PPT background and Physics Lessons PowerPoint theme. 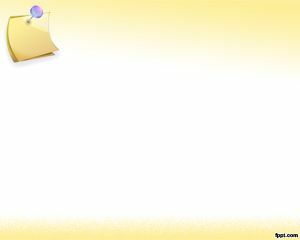 Free Sticky Note PPT background is the presentation style version of Sticky notes. 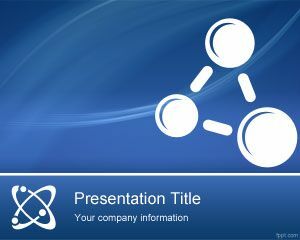 Make a quick and informal presentation and customize it all you want with Microsoft PowerPoint (Mac and PC). 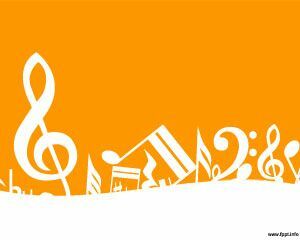 Think of the topic of your choice and use the reminder style theme to write easy-to-remember information. You can also make presentations based on the lessons for good diet or to guide about any health issue. 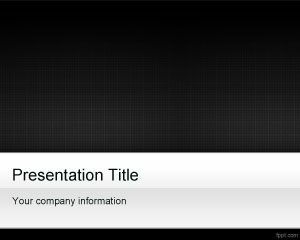 The inner slides have a simple format, much like other free PPT backgrounds available on FPPT. Alternatively you can download other nice sticky notes and post it templates for PowerPoint with creative diagrams.